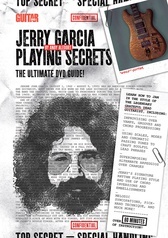 The Ultimate DVD Guide! 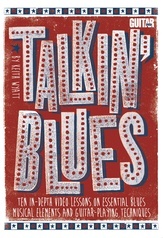 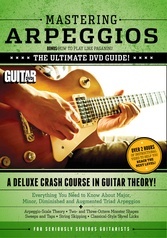 A Deluxe Crash Course in Guitar Theory! 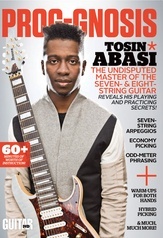 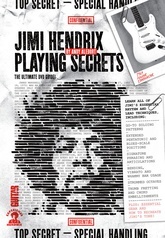 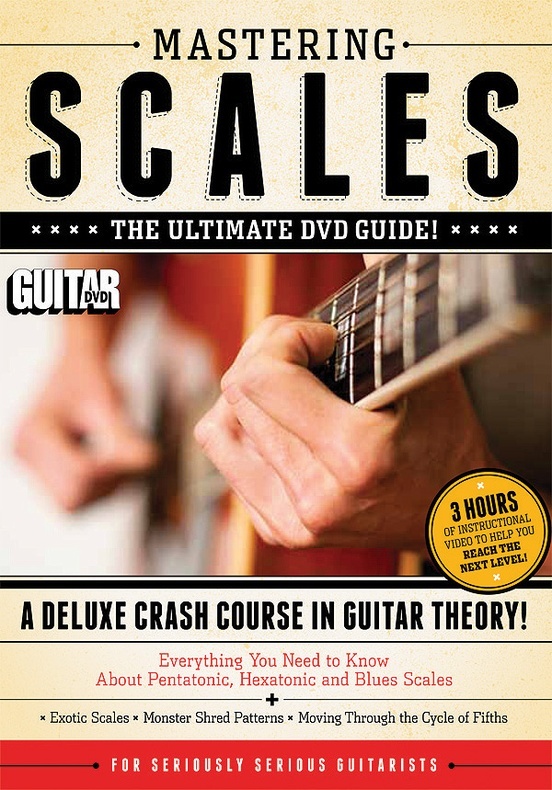 In Guitar World: Mastering Scales, senior editor of Guitar World Magazine Jimmy Smith teaches everything you need to know about the pentatonic, hexatonic, and blues scales; plus exotic scales, monster shred patterns, and moving through the circle of fifths. 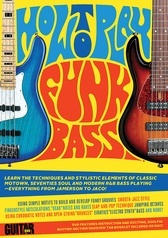 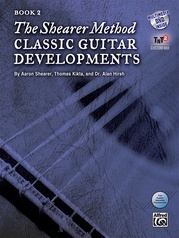 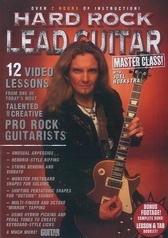 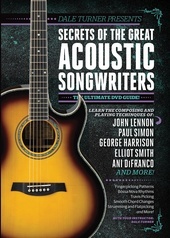 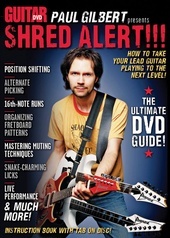 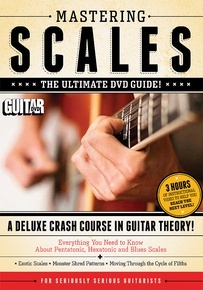 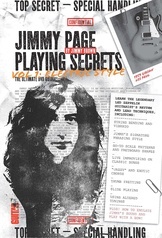 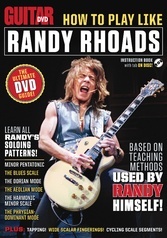 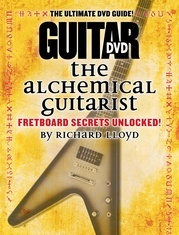 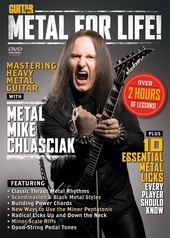 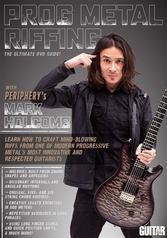 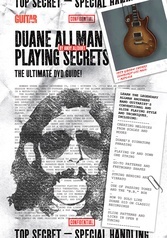 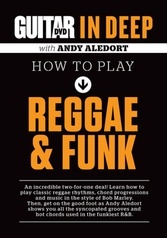 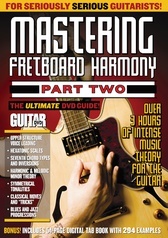 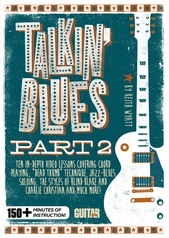 Presented in 12 chapters, this DVD is a deluxe crash course in guitar theory, with more than 80 minutes of instruction to help get you to the next level!